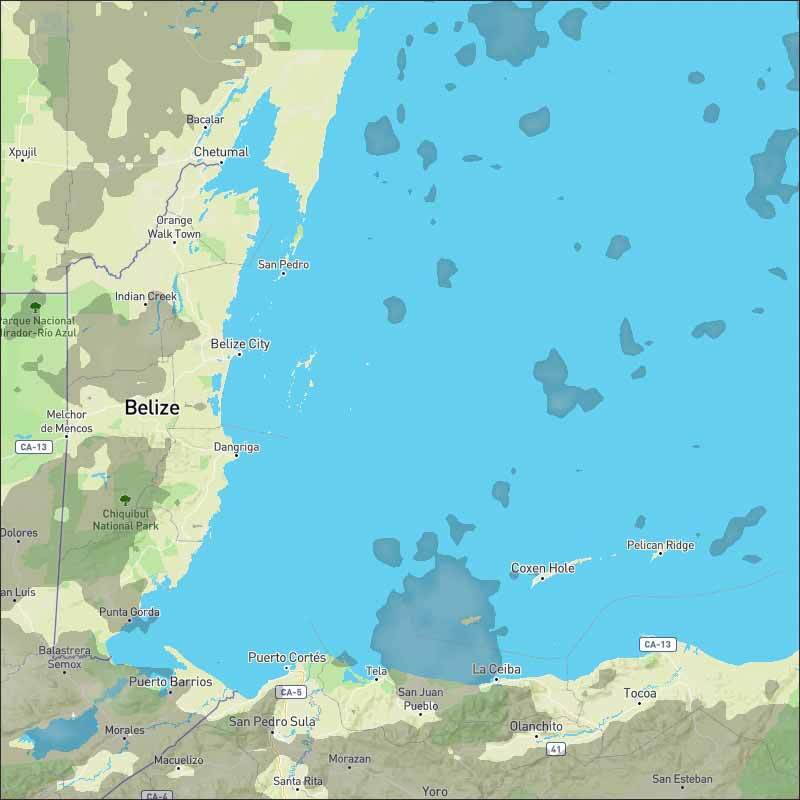 Belize NMS: Mainly fair weather conditions prevail over the area. 24-hour forecast: Sunny skies with a few cloudy spells today and partly cloudy skies tonight. Only isolated showers are expected. General Outlook: For Sunday and Sunday night is for continuing mainly fair weather. Today E-SE 10-20 kts Choppy-Moderate 3-5 ft MAINLY FAIR WITH ONLY ISOLATED SHOWERS. Tonight E-SE 10-20 kts Moderate-Rough 4-7 ft PARTLY CLOUDY WITH ONLY ISOLATED SHOWERS. Tomorrow E-SE 10-20 kts Moderate-Rough 4-7 ft MAINLY FAIR. Outlook E 10-20 kts Moderate-Rough 4-7 ft MAINLY FAIR WITH ONLY ISOLATED SHOWERS. 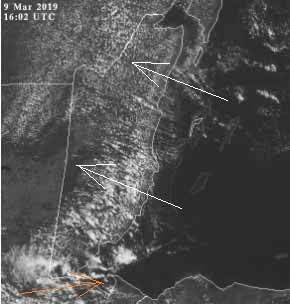 A dissipating stationary front continues to linger in the area of SE Cuba/the Windward Passage. Rainshowers are possible from 16N northward, between 70W and 80W, including in Hispaniola, Jamaica, and SE Cuba, and even from 16N northward from 80W westward. A surface/low level trough is in the eastern part of the Caribbean Sea, from 11N64W toward the Virgin Islands. 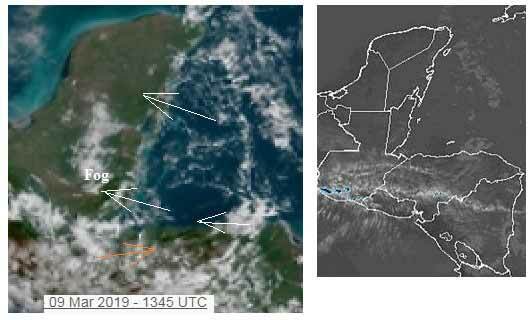 Broken to overcast multilayered clouds and possible rainshowers cover the area that is from 11N to 19N between the eastern Caribbean Sea islands and 69W. High pressure, that is to the north of the area, will support fresh to strong trade winds in much of the central Caribbean Sea until the middle of next week. 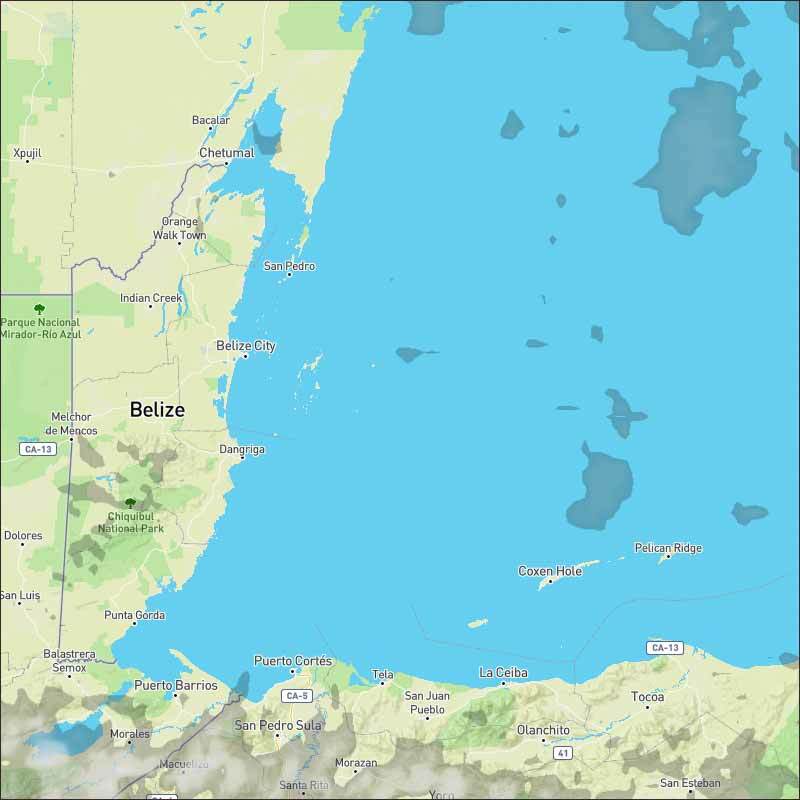 Gale-force trade winds are expected each night near the coast of Colombia. Moderate to fresh trade winds will continue across the remainder of the area through early next week. 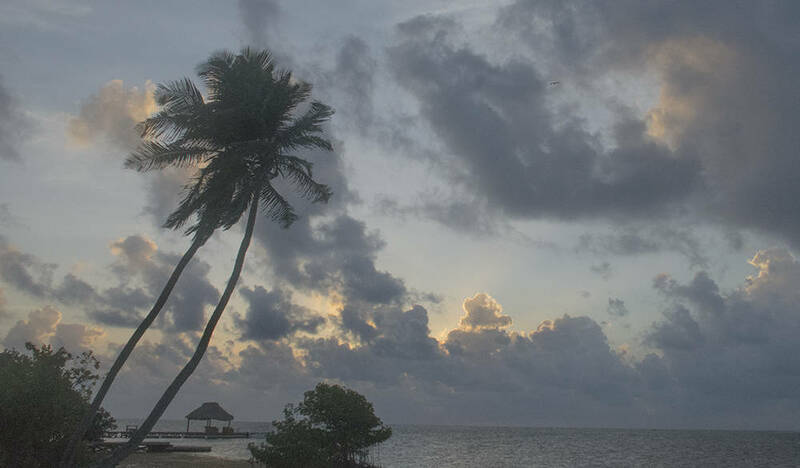 On Ambergris Caye this morning it's clear and calm with a breeze from the East-SE at 10 mph. Today's expected high temperature is in the upper 80's. 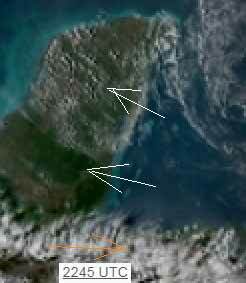 Caribbean easterly winds in control, with some patchy areas and some lines of cloud, presently not causing any rain. The clouds are now developing over land, still a little fog in west Cayo. Looks like today will be mainly sunny with white clouds developing, a little rain could develop in the south. Updated satellite view, all clear! Looks like tomorrow Sunday, will be mainly sunshine, with white clouds developing, probably no rain.